Candy Crush Saga, the crowning jewel of Activision Blizzard’s recent $5.9 billion acquisition of social games company King Digital Entertainment, is being made into a live action game show. The hour-long show, created and executive produced by Matt Kunitz (Fear Factor, Deal or No Deal), will be broadcast on CBS and distributed internationally by Lionsgate. In it, teams of two people will use physical agility and wits to compete on what is described as enormous, interactive game boards that utilize next-generation technology. A host for the show will be announced at a later date, we’re told. If you’re immediate reaction involves a facepalm, you’re probably not alone. On second thought, however, it may not be such a bad idea when you consider how many game shows that sound absurd on paper end up being successful (remember Nick Arcade, Hollywood Squares or Legends of the Hidden Temple?). 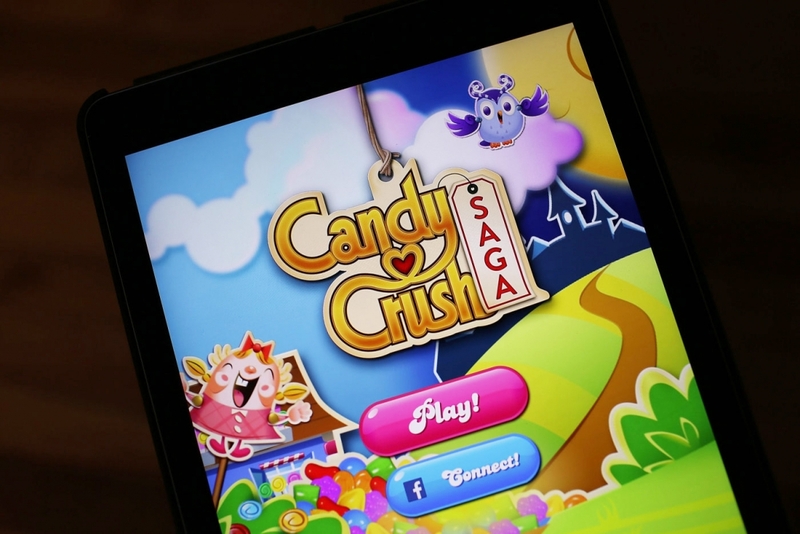 Although it’s been around for more than four years now, Candy Crush Saga is still immensely popular. Between it and sister title Candy Crush Soda Saga, an average of 18 billion game rounds are played every month by fans around the globe. The exact format of the show hasn’t yet been revealed nor we know what sort of prizes contestants will be competing for or even when it’s expected to go into production and subsequently air.